When Jim was 5 years old, his father would pick him up from kindergarten and take him to one of his landscaping projects. 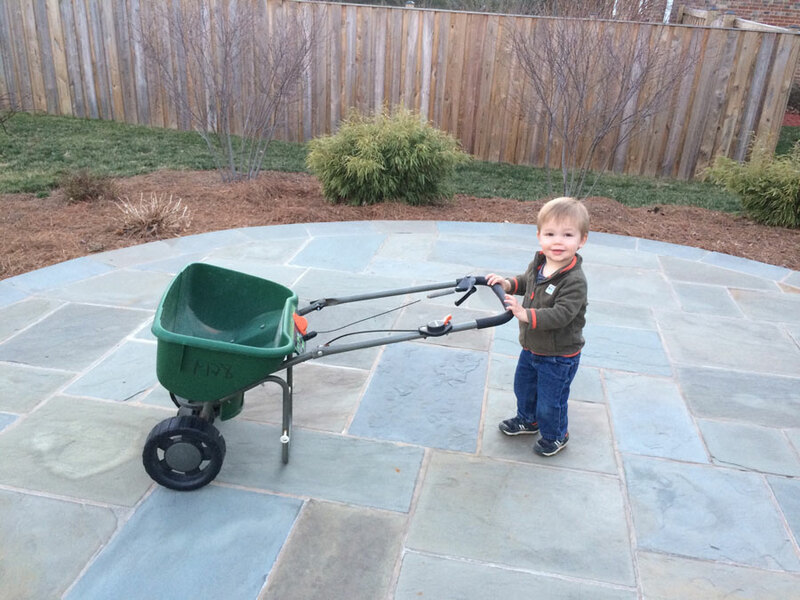 Upon completion, his dad paid him a quarter for all of his hard work, making him feel like a real member of the landscaping crew. At an early age, Jim was taught to plan, work, and persevere. He entered Virginia Tech not knowing how he would use his Horticulture degree. Interestingly, he had decided not to be a part of the landscaping business – he was sure there was an easier way to make a living. After several other pursuits, he realized he loved being outside and really enjoyed physical work where he could see tangible, visible results. He made the logical decision to join his dad in business. 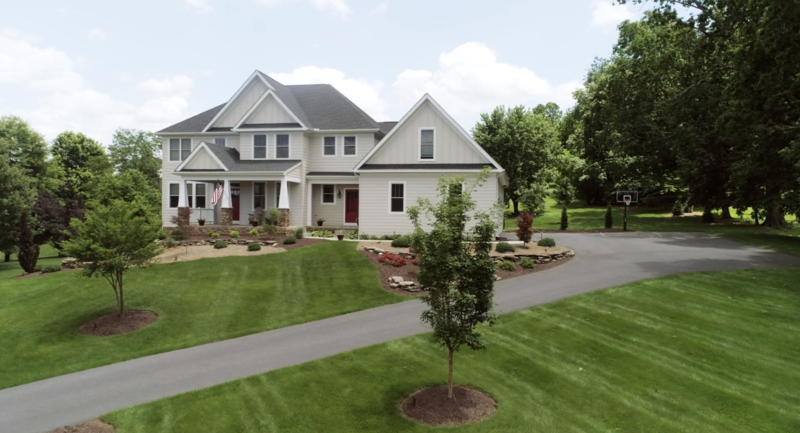 Today, he enjoys his employees, loves working with his clients, and is very satisfied when he is asked to landscape a second and sometimes third home for many customers. One of his greatest joys comes from seeing an excited, appreciative customer once his design has been installed. 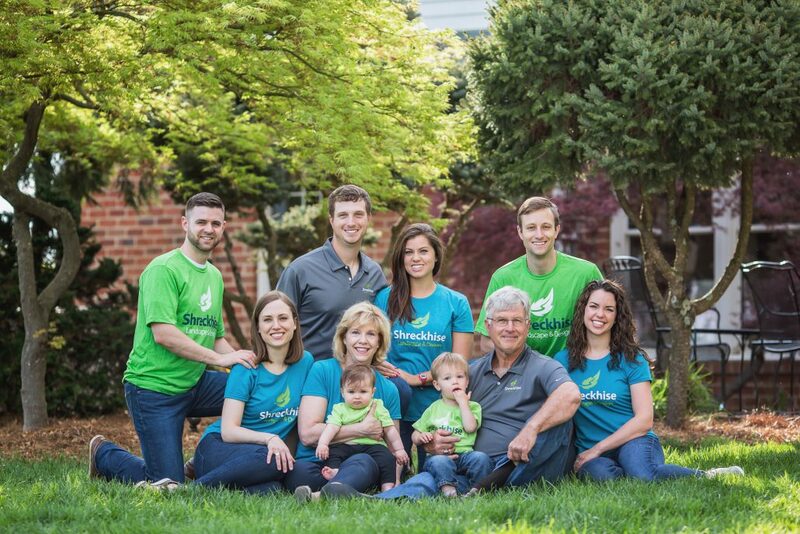 He continues to use his education and his over 50 years of experience in the landscaping business in his work with his customers – his goal is always to make their homes better and more beautiful because of what his company has provided in design and service. In his free time he enjoys ballroom & social dancing with his wife, Becky, traveling, motorcycle riding, reading, and spending time with his three children, their spouses, and his grandchildren. Check Out Jim's grandson James "Emmett" Shreckhise getting ready to take over the family business from his Uncle Trent Someday!